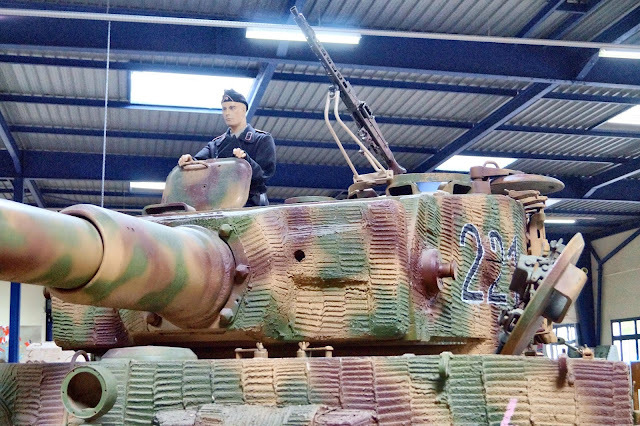 Comments:Tiger I is the common name of a German heavy tank developed in 1942 and used in World War II. 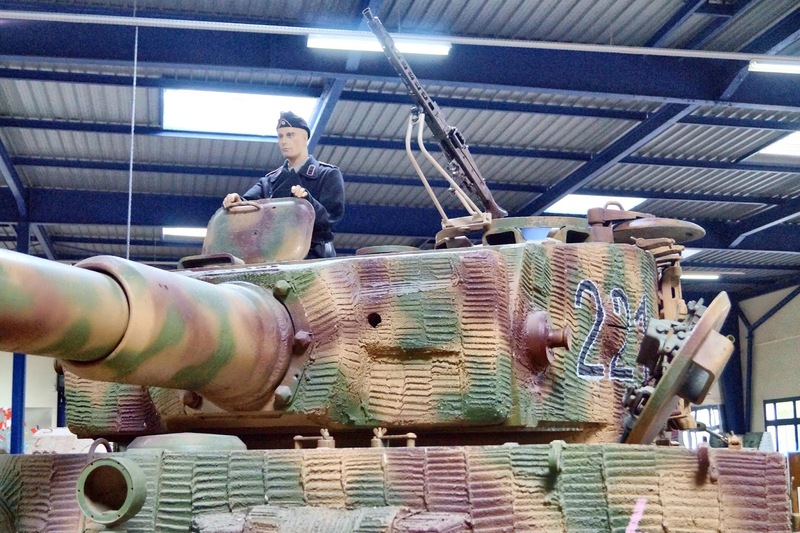 The final official German designation was Panzerkampfwagen VI Tiger Ausf. E, often shortened to Tiger. 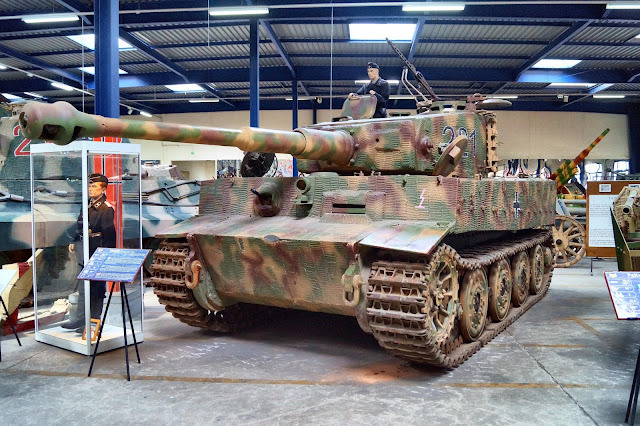 The Tiger I gave the Wehrmacht its first tank which mounted a KwK 36 88mm gun in an armoured fighting vehicle. 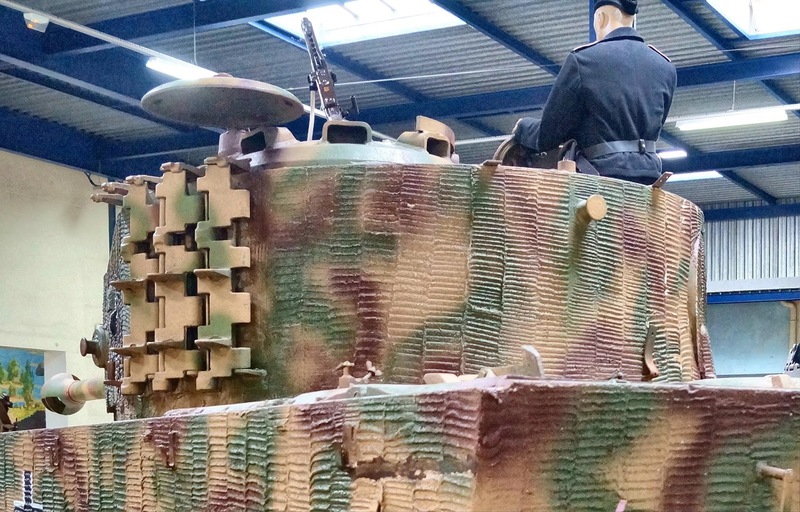 The KwK 36 is not to be confused with the earlier and similar 8.8 cm Flak 36, a different weapon designed in parallel with the KwK 36 and firing the same ammunition ("KwK" denotes an armored vehicle gun, while "Flak" denotes anti-aircraft artillery). During the course of the war, the Tiger I saw combat on all German battlefronts. 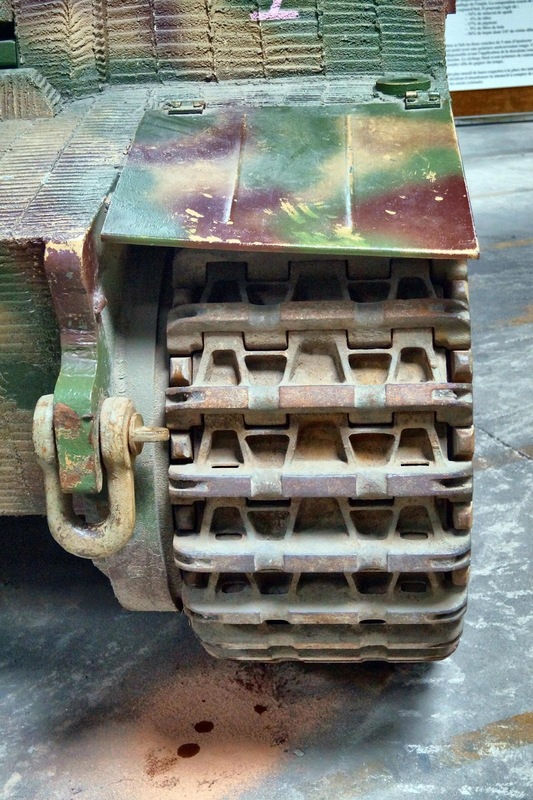 It was usually deployed in independent heavy tank battalions, which proved highly effective. While the Tiger I has been called an outstanding design, it was over-engineered, using expensive materials and labour-intensive production methods. 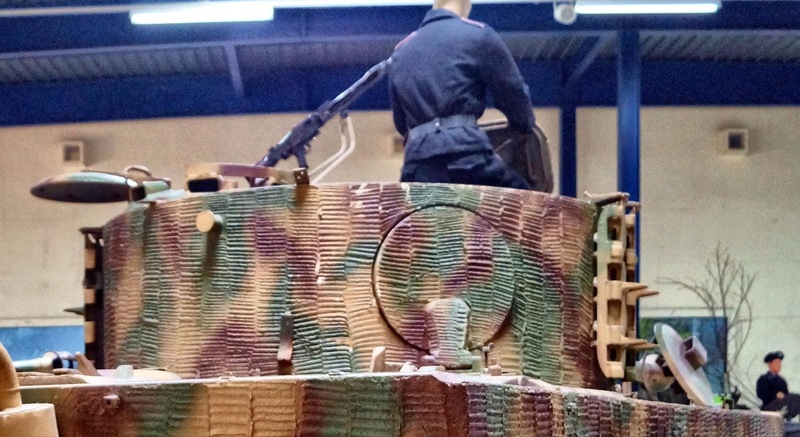 Only 1,347 were built between August 1942 and August 1944. 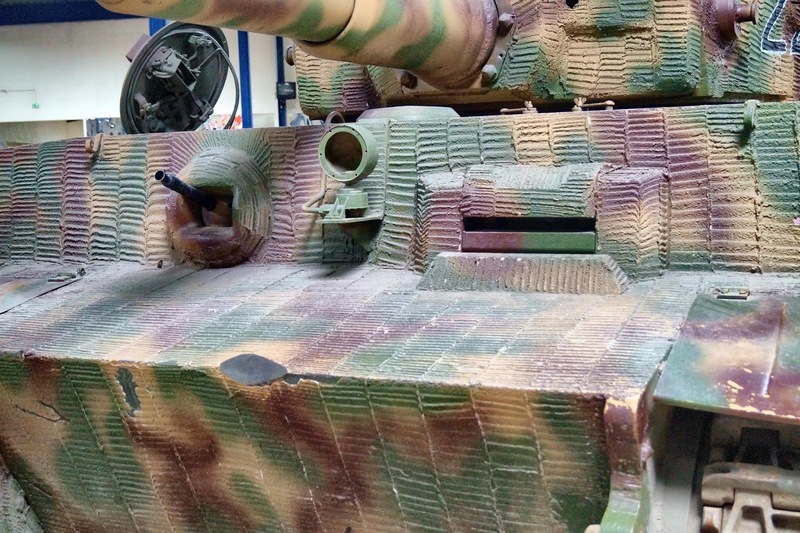 The Tiger was prone to certain types of track failures and breakdowns, and limited in range by its high fuel consumption. 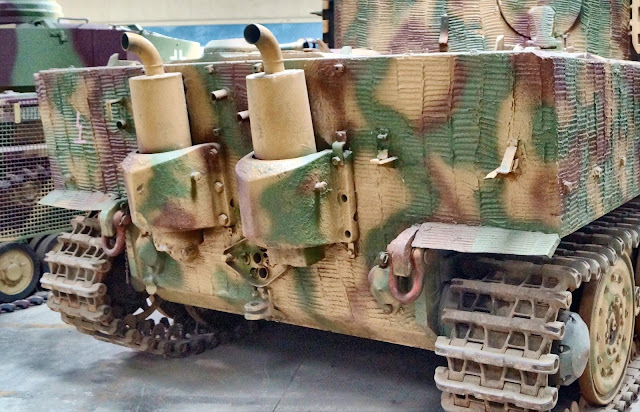 It was expensive to maintain, but generally mechanically reliable. It was also difficult to transport, and vulnerable to immobilization when mud, ice and snow froze between its overlapping and interleaved Schachtellaufwerk-pattern road wheels in both rasputitsa and succeeding winter weather conditions, often jamming them solid. 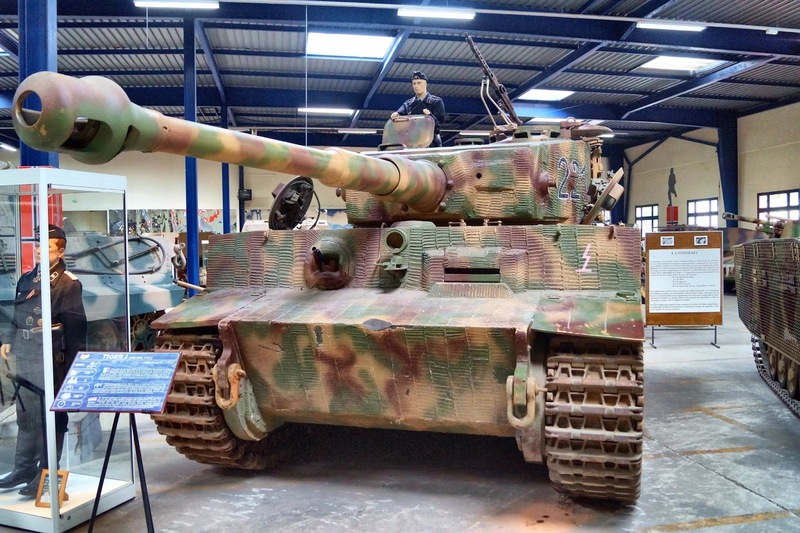 In 1944, production was phased out in favour of the Tiger II. The tank was given its nickname "Tiger" by Ferdinand Porsche, and the Roman numeral was added after the later Tiger II entered production. 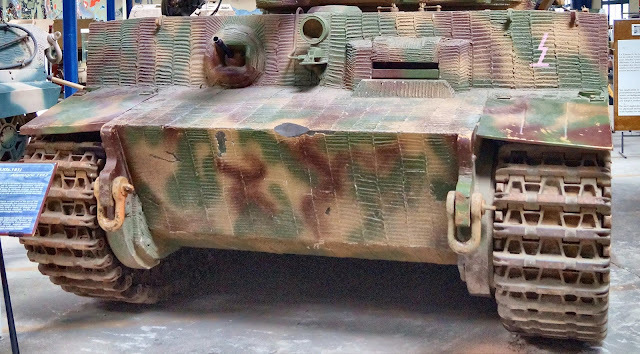 The initial official German designation wasPanzerkampfwagen VI Ausführung H (‘‘Panzer VI version H’’, abbreviated PzKpfw VI Ausf. H), with the H being for the designer/manufacturer, Henschel. 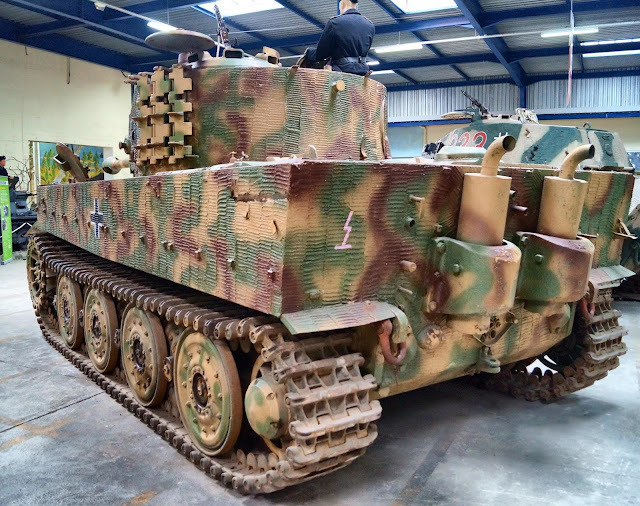 It was classed with ordnance inventory designationSdKfz 182. The tank was later redesignated as PzKpfw VI Ausf. 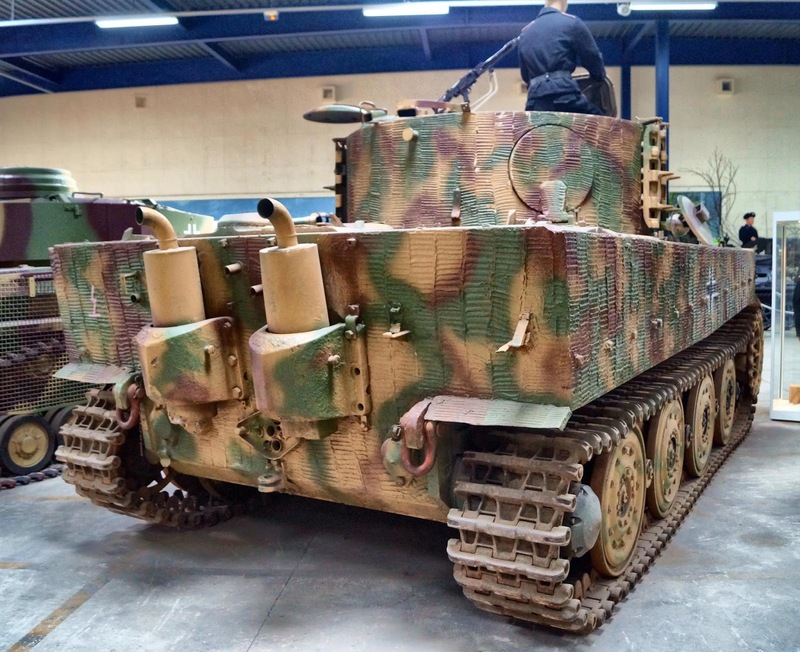 E in March 1943, with ordnance inventory designation SdKfz 181. Today, only a handful of Tigers survive in museums and exhibitions worldwide. 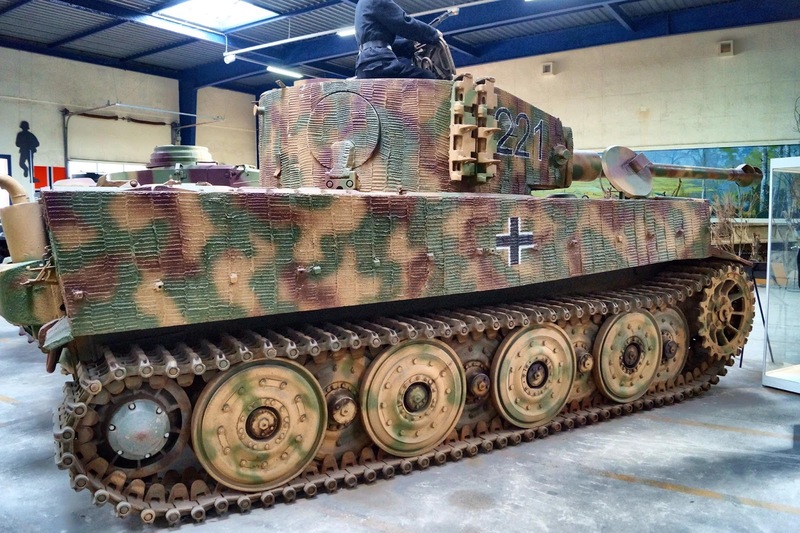 The Bovington Tank Museum's Tiger 131 is currently the only one restored to running order.